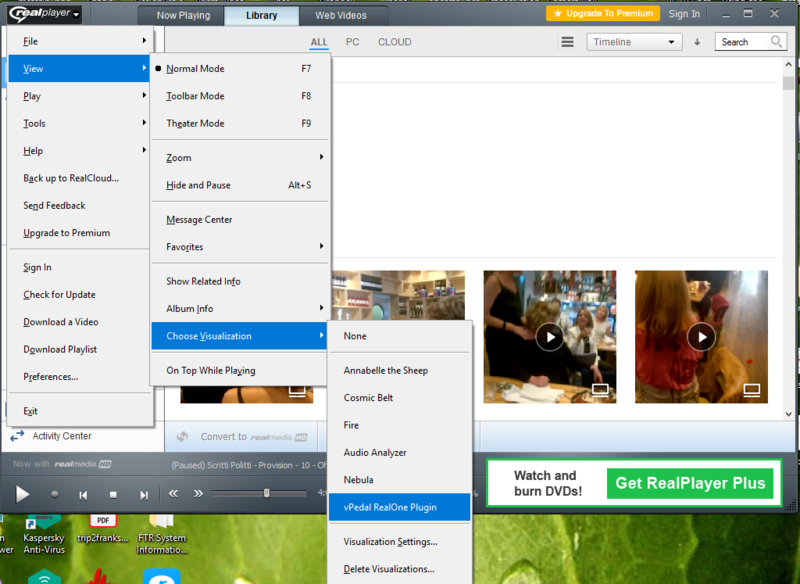 The installer was originally designed for Win7 and so places the visualizations files into the in correct location for use on Windows 10, but this plug-in can be made to work with Windows 10. It is easily fixed. First you must have the “Administrator” level of access rights on you pc. 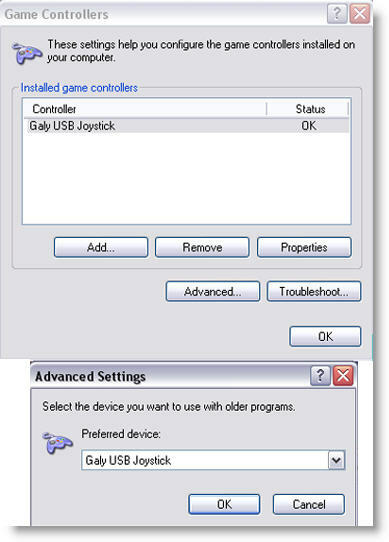 Please only have the Galy USB joystick installed on your PC ( like the image below ). 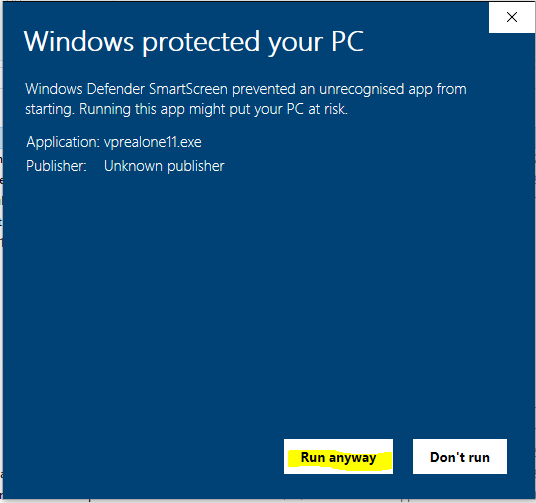 Having more than one joystick device installed on your Pc can confuse the software causing the vPedal not to talk with the software. 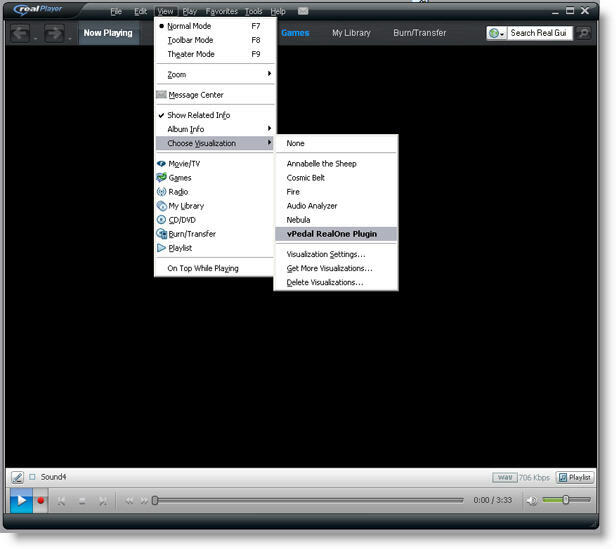 You can change the action that starts playback by pressing the “play” part of the Vpedal “down” or “on” . Then loading the file you want to control. 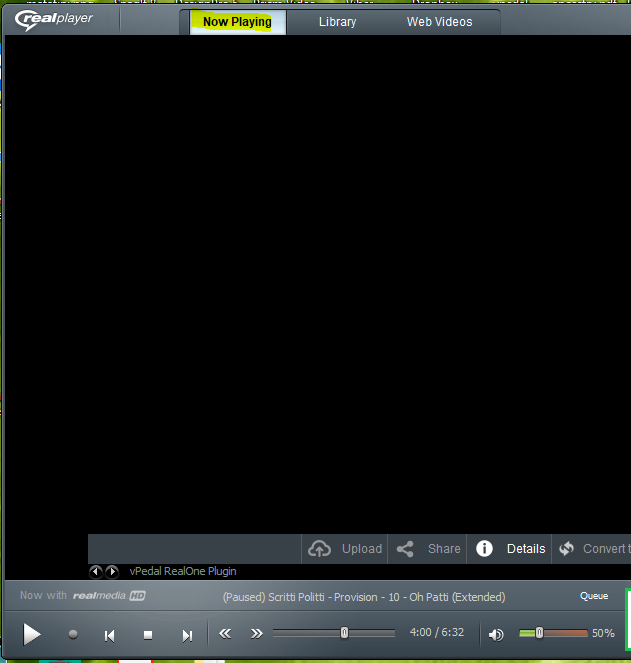 By doing that, playback will be started by pressing and holding down the vpedal.